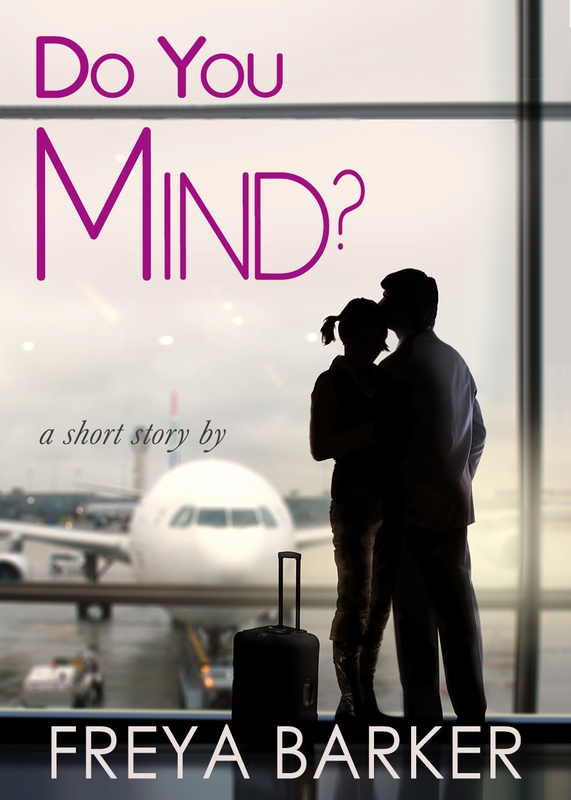 Get your free copy of Do You Mind? Join my newsletter and get your exclusive copy of Do You Mind? A casual lunch suggest the promise of unexplored fantasies. Get your copy of Do You Mind? Thanks for joining! In a few minutes you'll receive an email asking you to confirm your subscription. Once you've confirmed you'll receive your copy of Do You Mind? To make sure you get the free book safely and it doesn't end up in spam just click HERE to learn how to add me to your safe sender list/whitelist my email.